Last August, 500 of us came together for our 7th Annual Women 4 Women Luncheon. We shared the struggles and triumphs of women, met with new and old friends, and came together to bring other women hope. Together, we raised an incredible $77,777.18 in one afternoon! And, we are all grateful for the additional match from Shoe Show, Inc.! 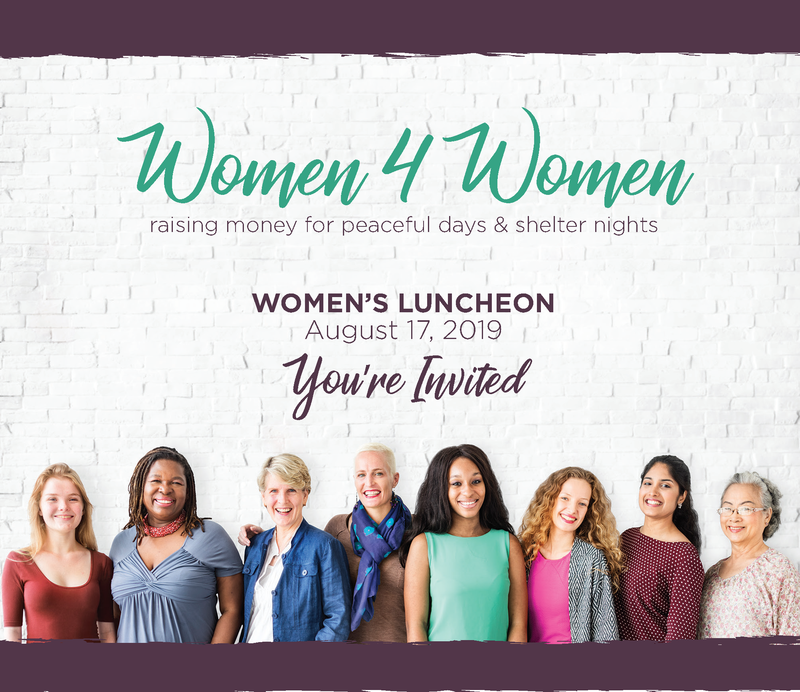 Save the Date - Saturday August 17th! Click here for pictures from past events and stay tuned for pictures of this year!